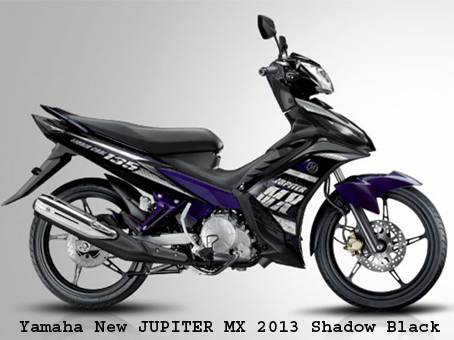 Gallery Yamaha Jupiter MX 2013 - Yamaha Jupiter MX 2013 is a motorcycle that have a sporty design with using manual clutch that has claimed more acceleration compared to the motor with automatic clutch. 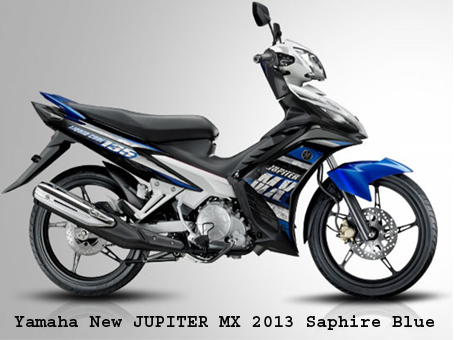 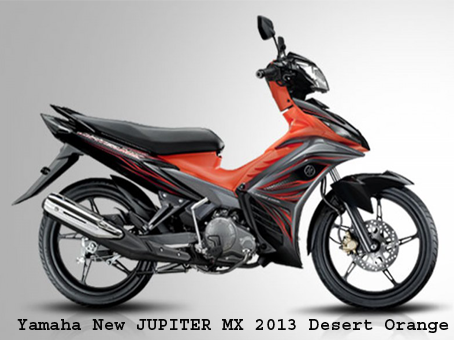 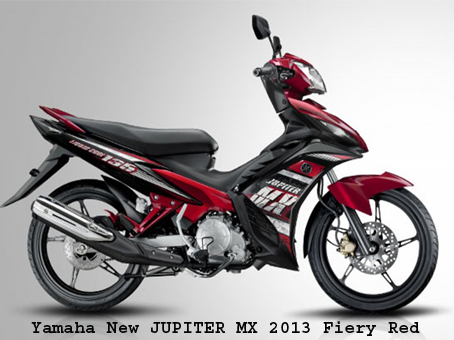 Yamaha Jupiter MX 2013 using engine 4 steps and supported 4 valve SOHC which has a capacity engine of 135 CC. 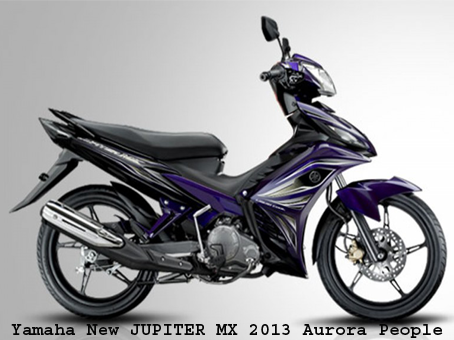 This machine is capable of generating power up to 12.52 PS at rotation 8500 rpm. 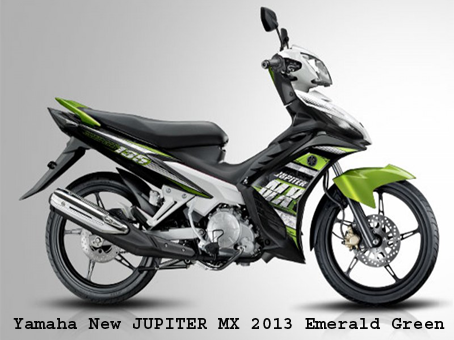 with peak torque 12.14 Nm at 6.000 rpm. 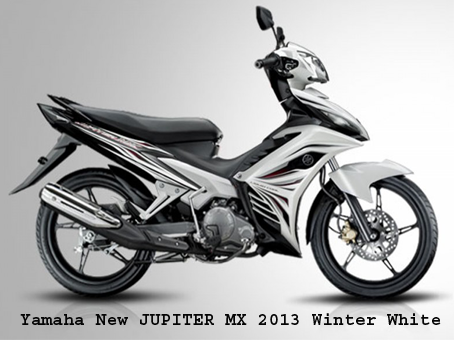 The following picture of Yamaha Jupiter MX.